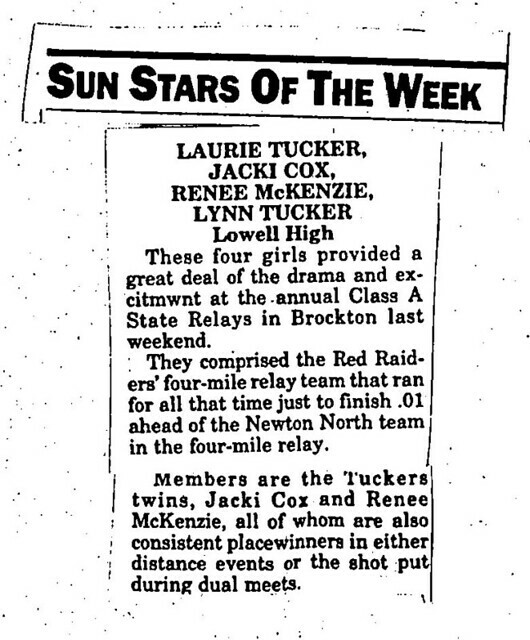 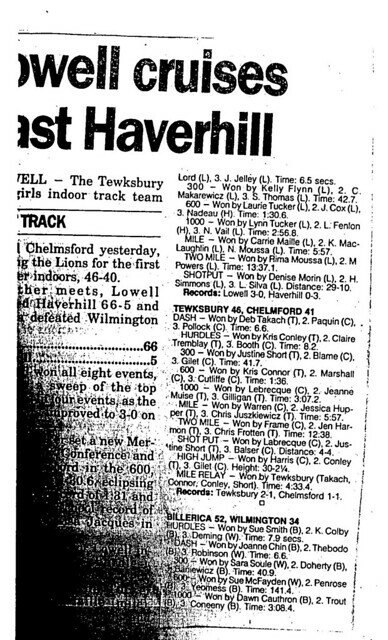 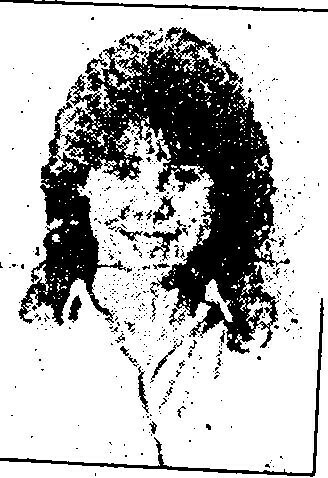 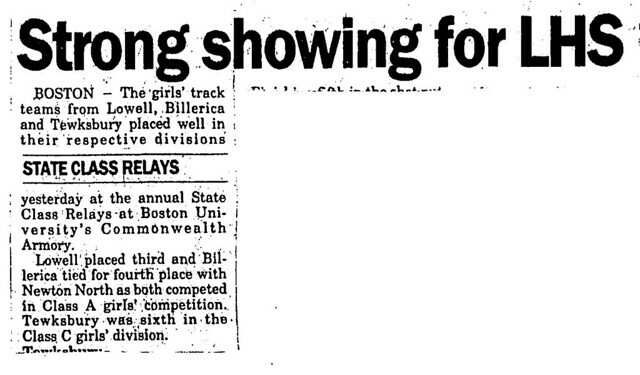 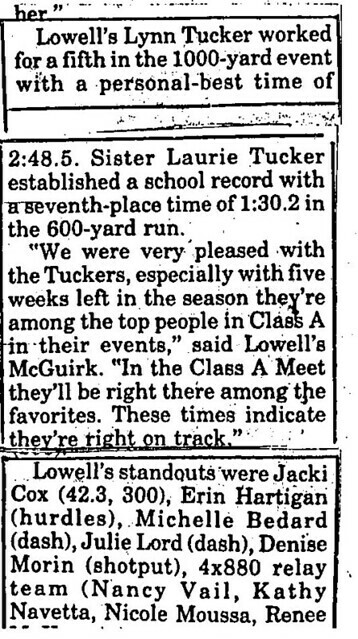 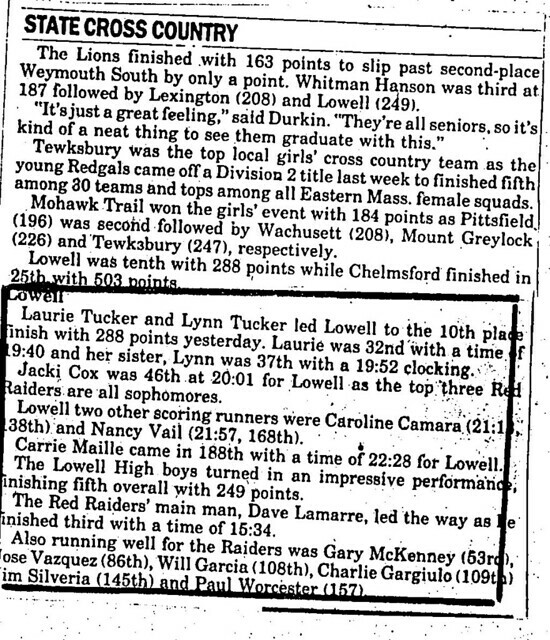 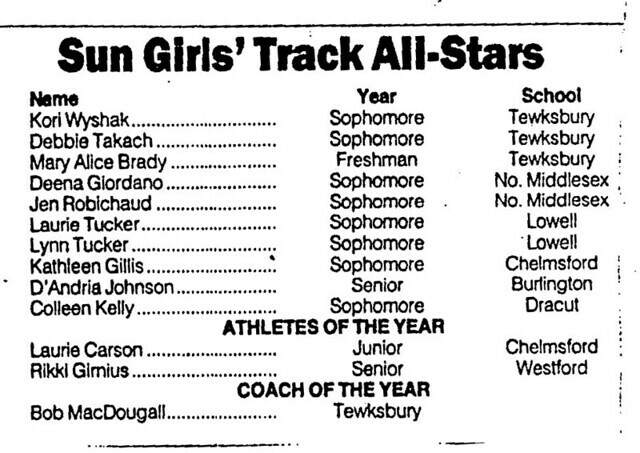 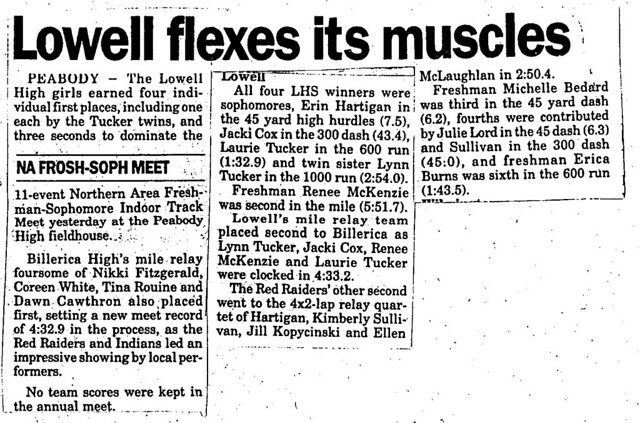 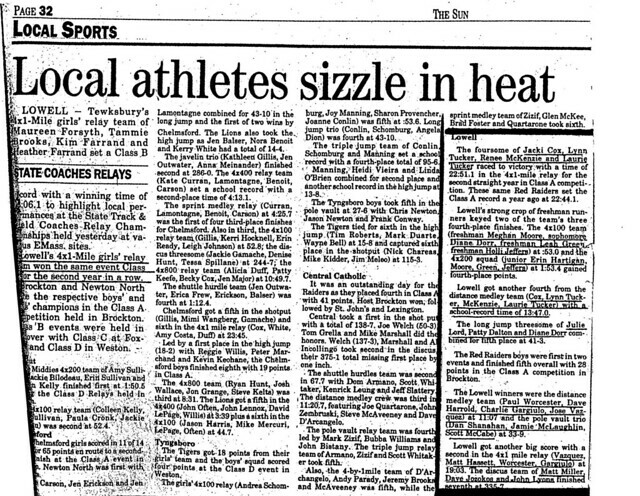 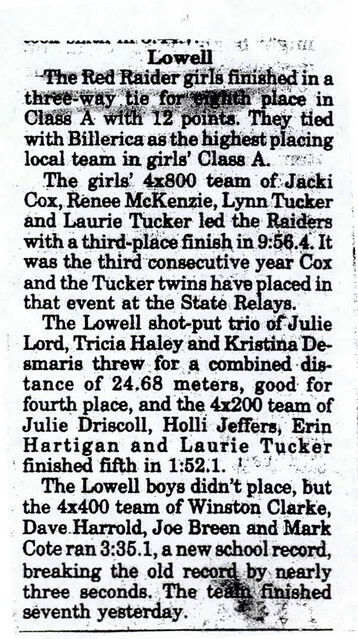 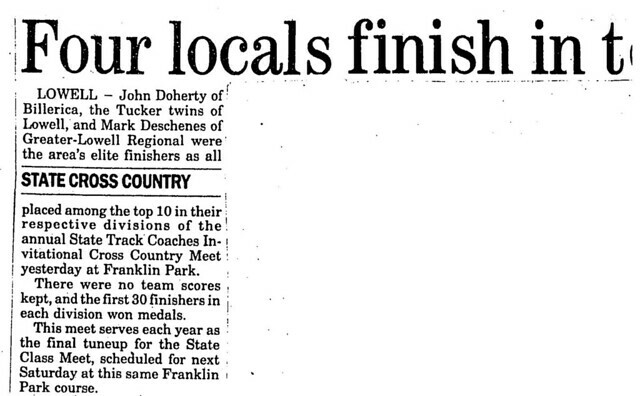 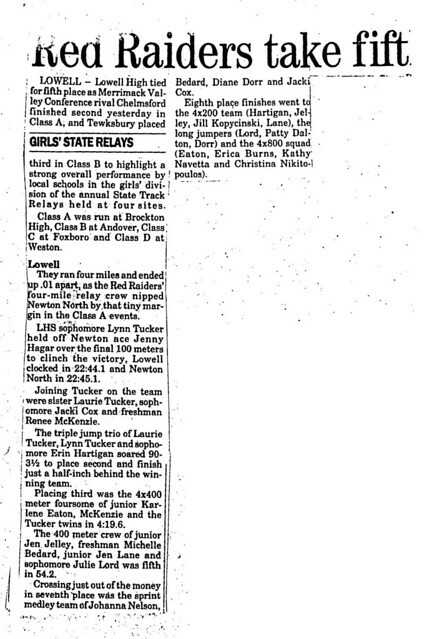 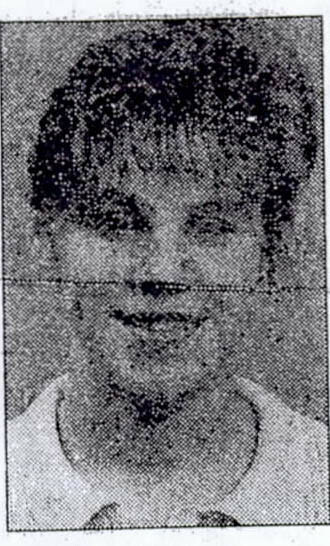 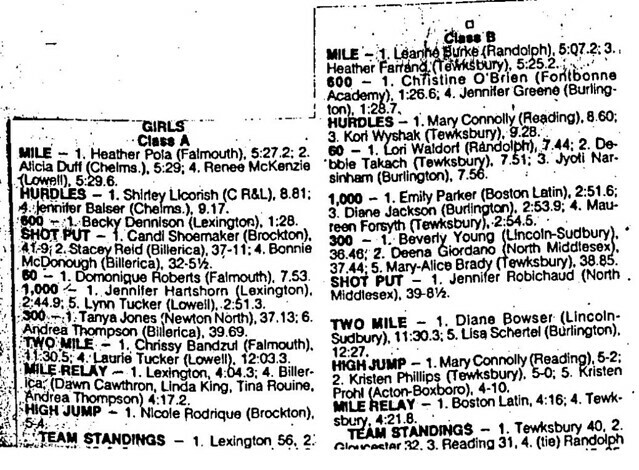 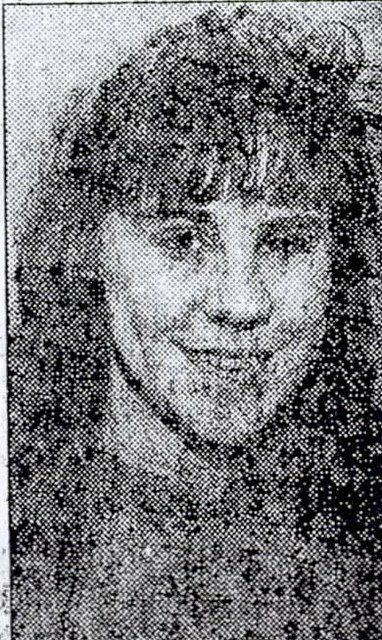 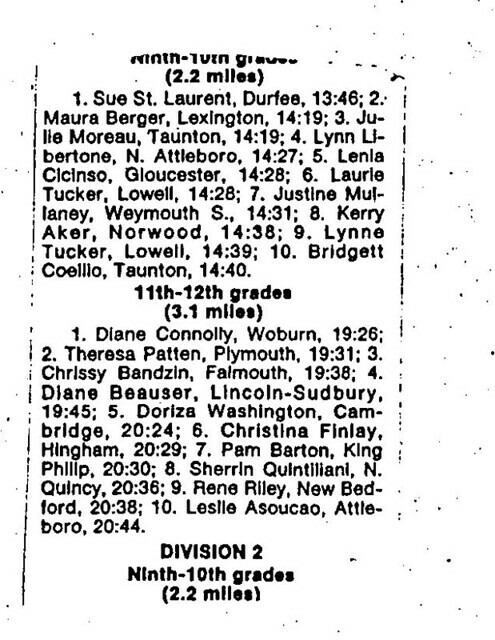 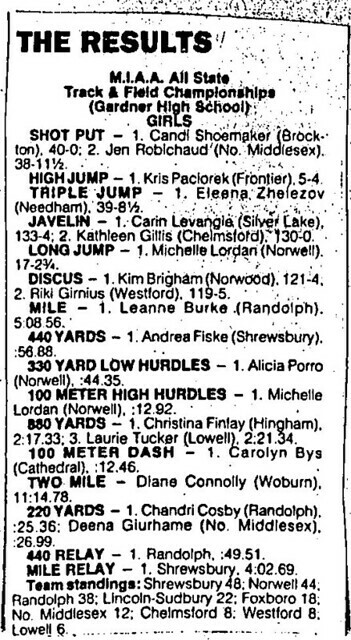 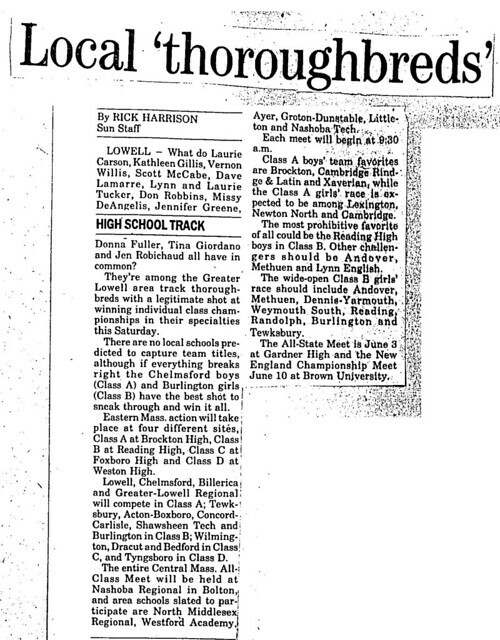 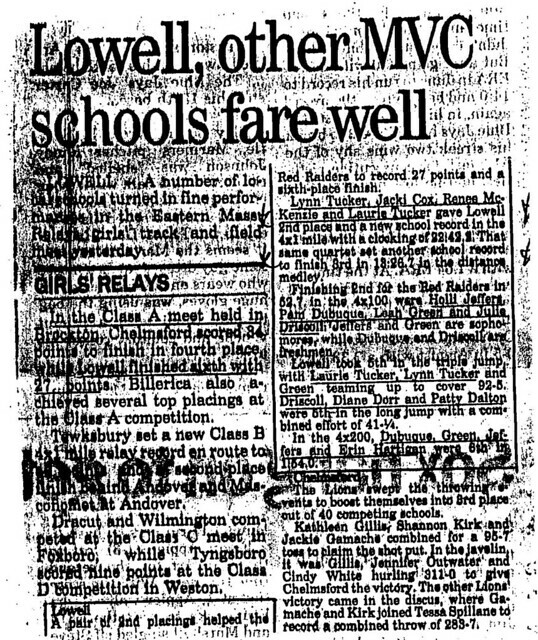 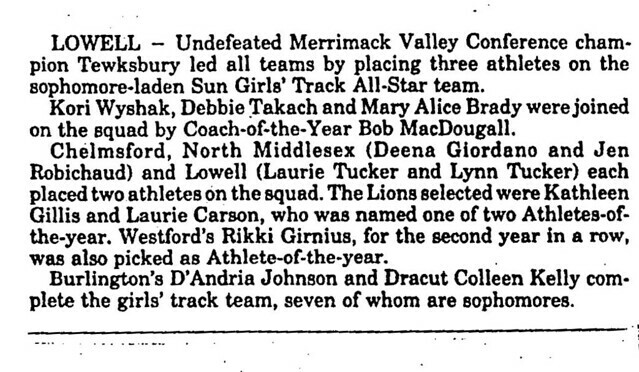 One of the outstanding middle distance-distance runners in the history of the Lowell High School Girls Track program, Lynn Tucker Rourke compiled a record of consistent excellence from 1987 until 1991 that established a niche for her in the annals of Lowell High athletics. 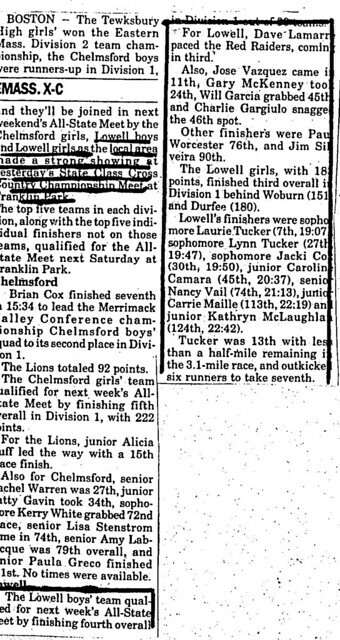 Lynn won 12 varsity letters in Cross Country, Indoor Track, and Outdoor Track during her stellar career. 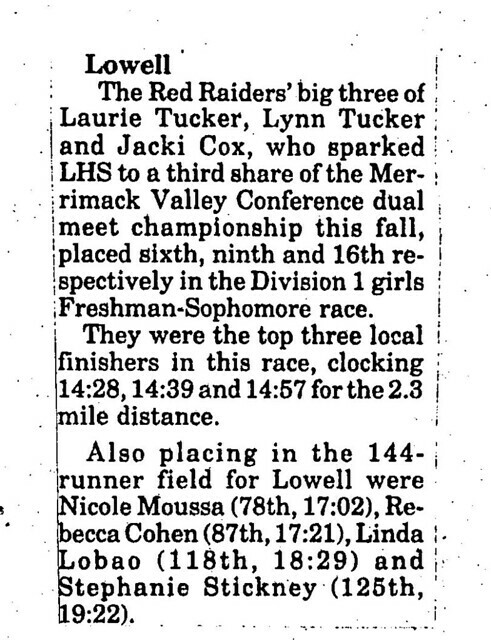 Lynn was a force to be reckoned with as a member of the Raider Cross Country team for her entire career. 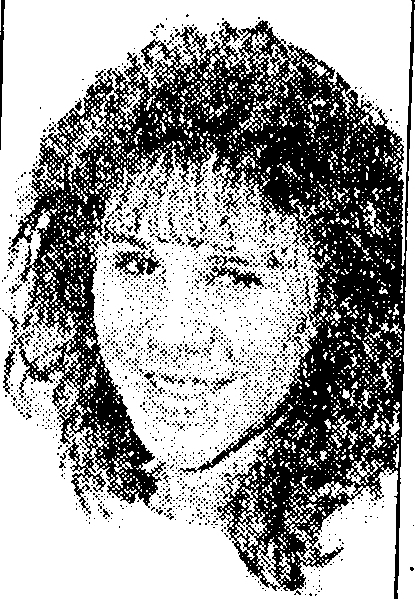 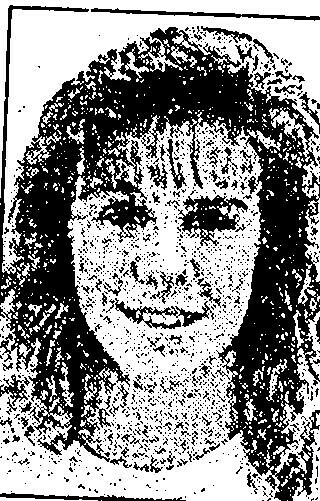 She earned MVC All-Conference and Lowell Sun All-Star honors for four consecutive years, winning Sun Runner-of-the-Year honors during her sophomore season (1988). 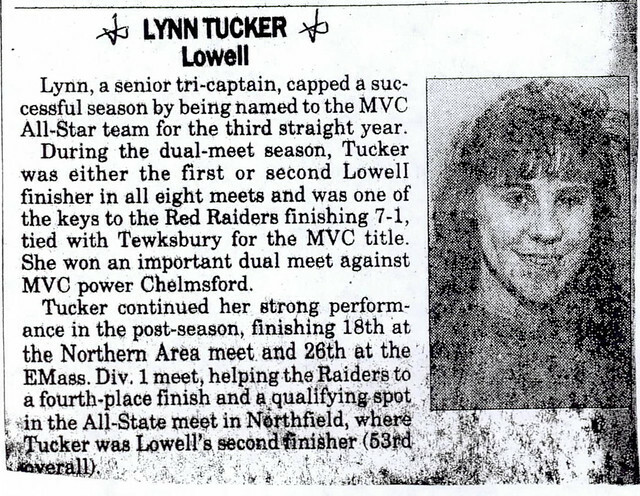 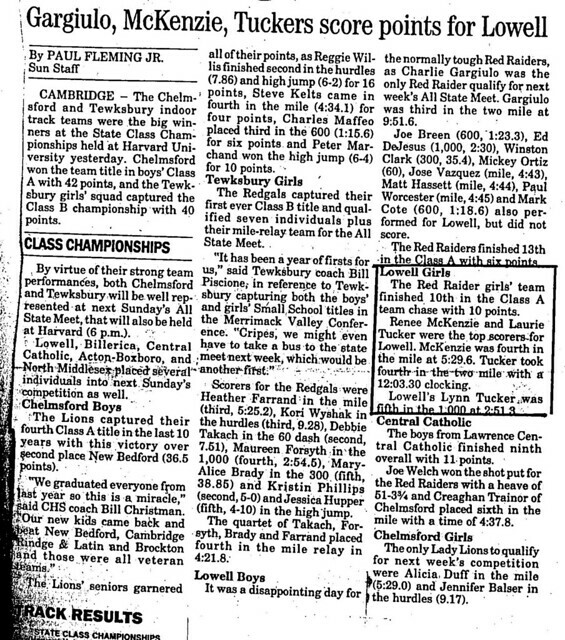 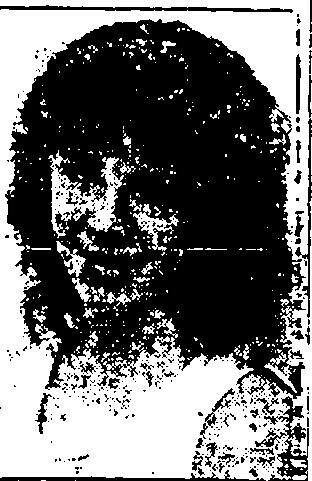 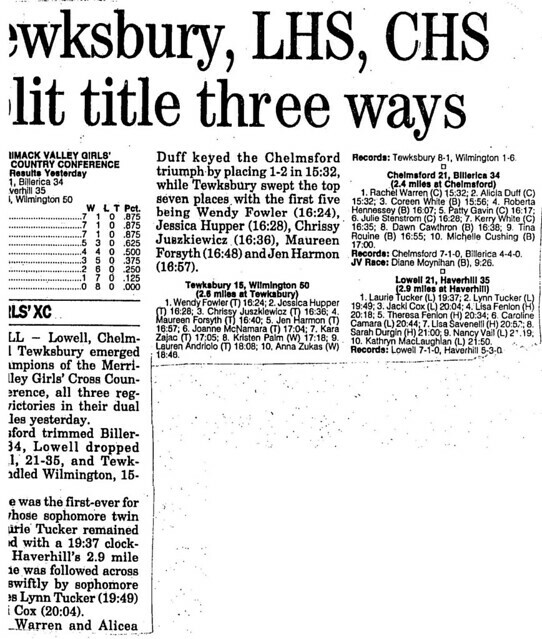 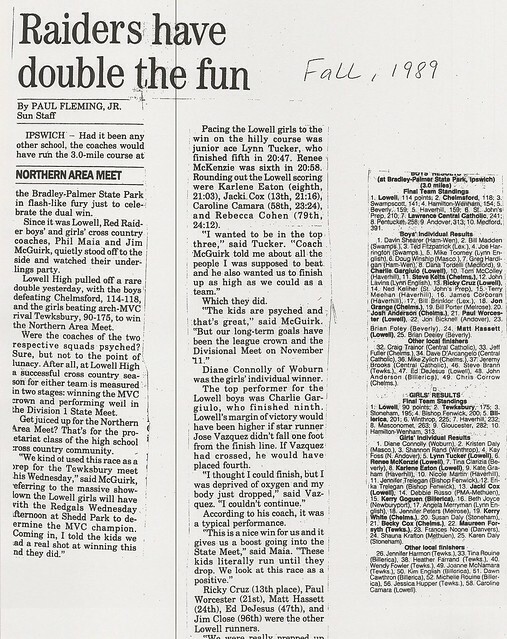 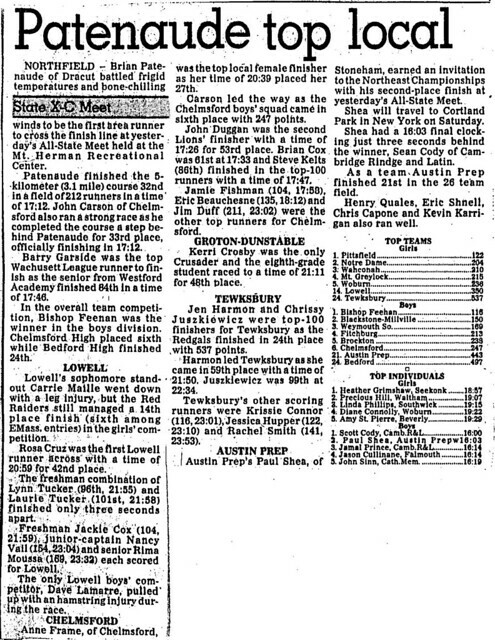 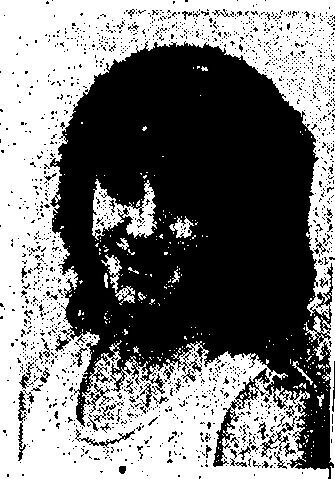 She was one of the key Raider performers during the most successful period in the history of the LHS Girls Cross Country program, as Lowell compiled a school record string of 17 consecutive victories en route to an overall record of 29–3 and 3 straight Merrimack Valley Conference Championships (1988, 1989, and 1990). 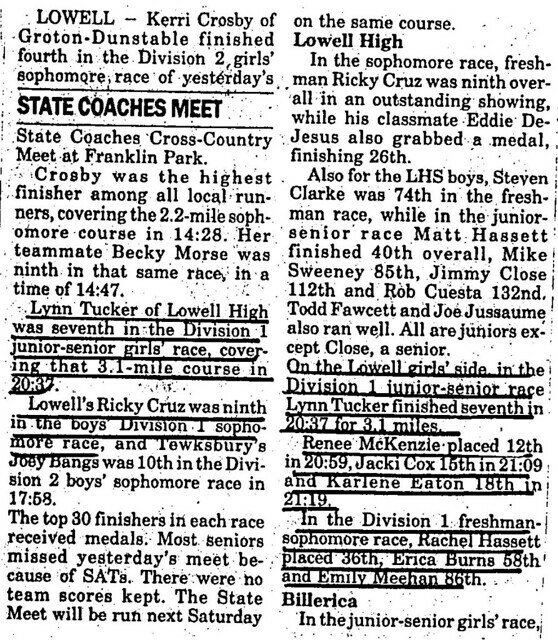 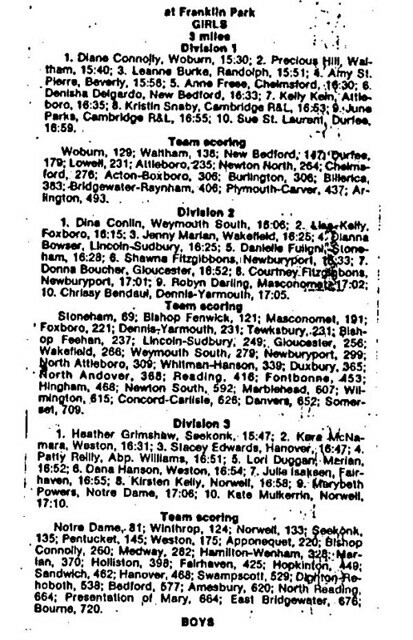 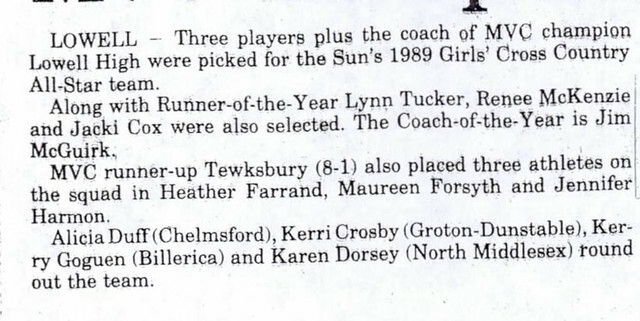 Lynn’s efforts were also instrumental in success at the state level as the Red and Gray placed 3rd, 5th, and 4th respectively at the Eastern Massachusetts Division I Championships during the 1988, 1989, and 1990 seasons. 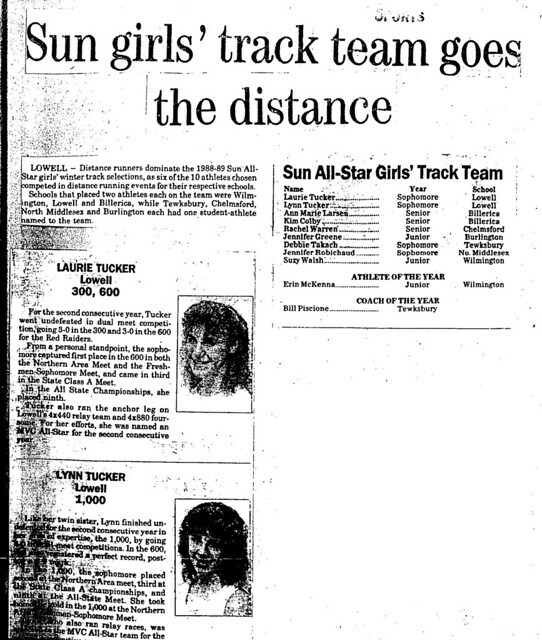 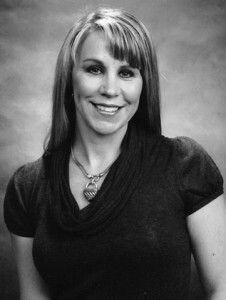 Lynn was a team Co-Captain during her senior season (1990). 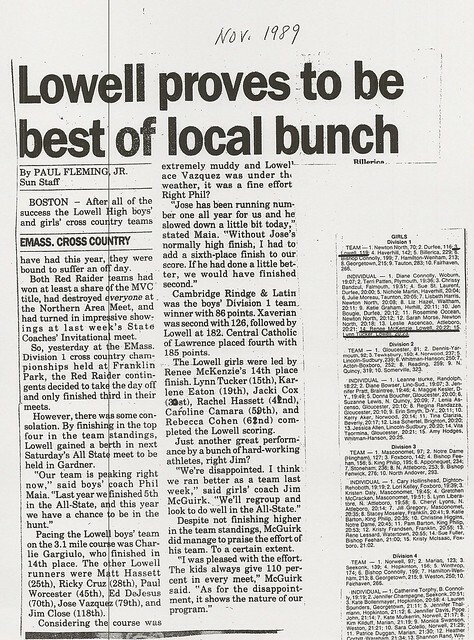 As a member of the Lowell Indoor Track team, Lynn continued her successful exploits, finishing her 4-year career undefeated in dual meets in her specialty, the 1000-yard run. 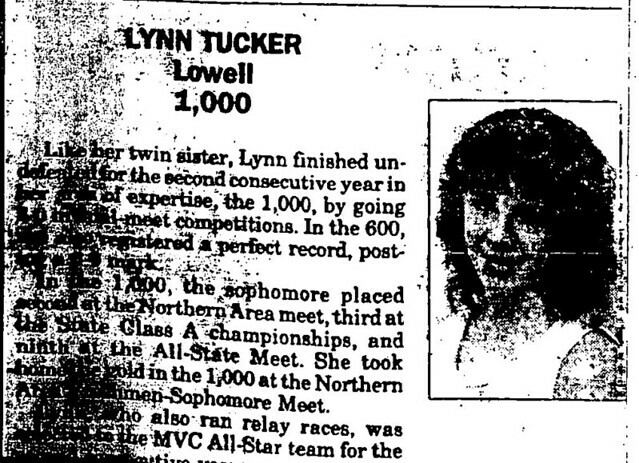 She completed her career as Lowell’s #2 all-time performer in the 1000 and # 5 in the 600. 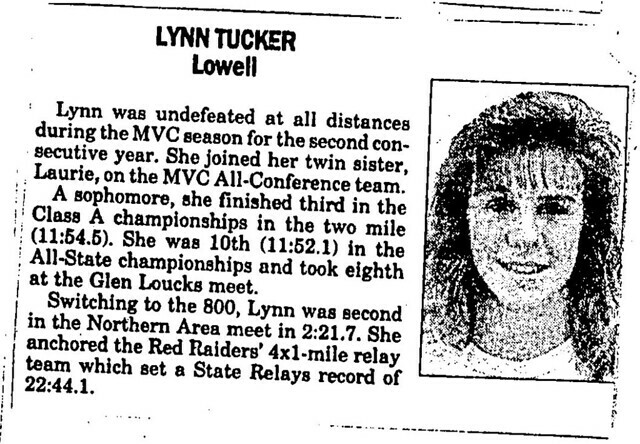 The Raiders compiled an overall record of 26–2 during Lynn’s 4 years, including undefeated MVC Championship seasons during her freshman (1987–88) and senior (1989–1990) years. 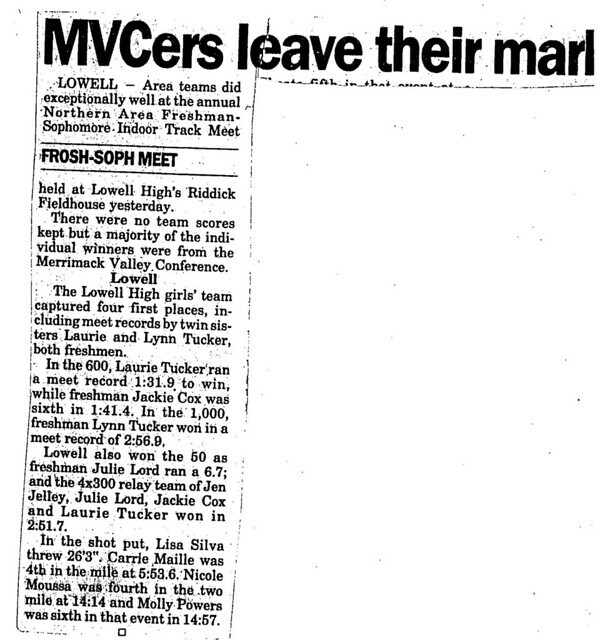 Team Co-Captain Lynn’s key victory in the 1000 against arch¬rival Andover led a sweep of that event that clinched a 47–39 victory and the MVC title for the Red and Gray in the final indoor meet of her career. 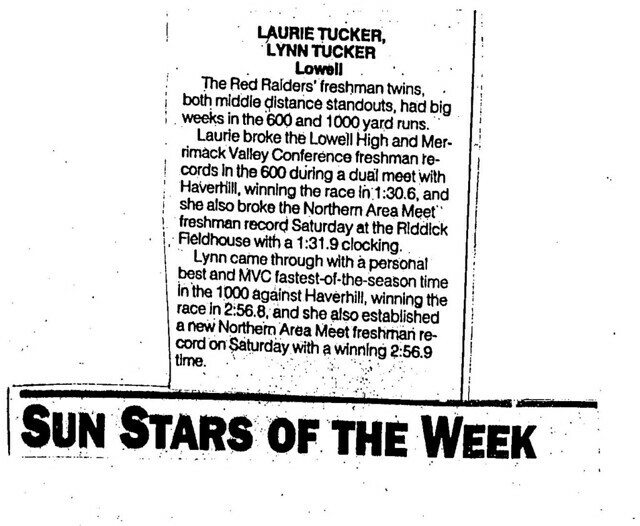 As a member of the LHS Outdoor Girls team, Lynn continued her excellence. 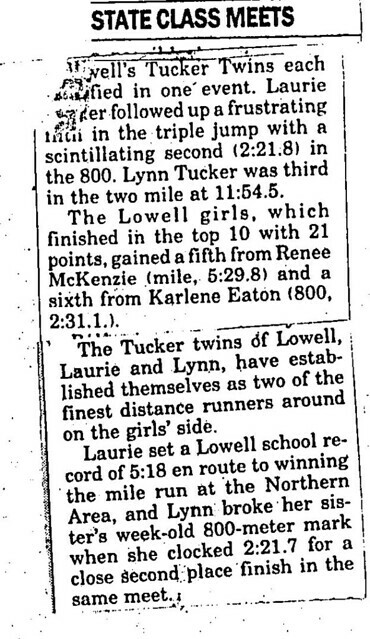 Showing the versatility that was a benchmark of her career, Lynn established times that ranked 2nd (2 mile) and 4th (800 meters) on the all-time LHS list. 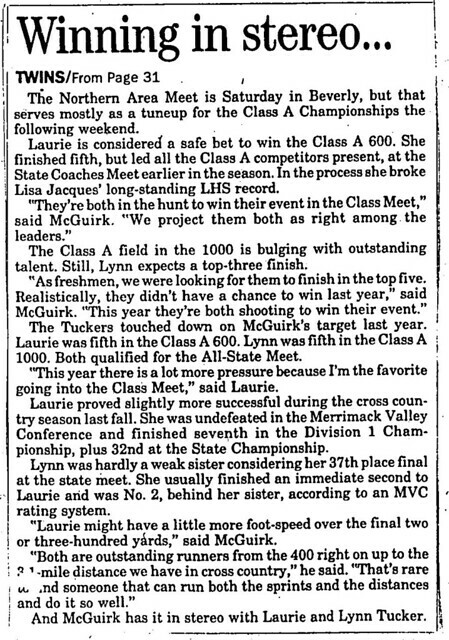 She joined her twin sister Laurie Tucker Descheneaux, Jackie Cox, and Renee McKenzie as the quartet won consecutive State Class A Championships in the 4×1-mile relay in 1989 and 1990, setting a school record in the event in 1990. 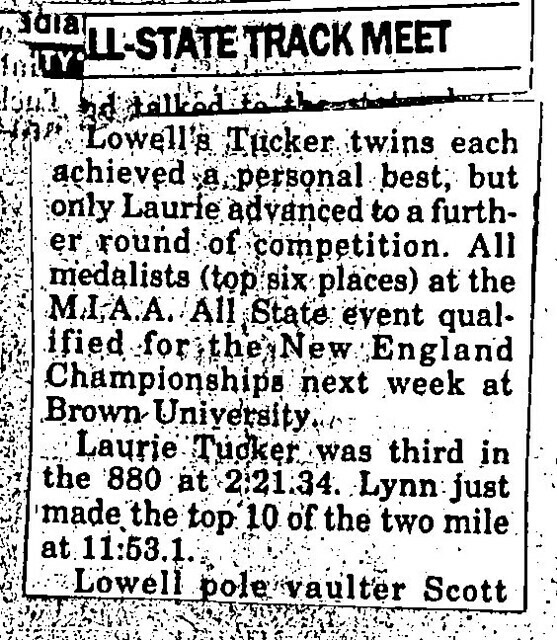 Following her graduation, Lynn continued her running exploits, attending the University of Massachusetts at Lowell on a track scholarship. 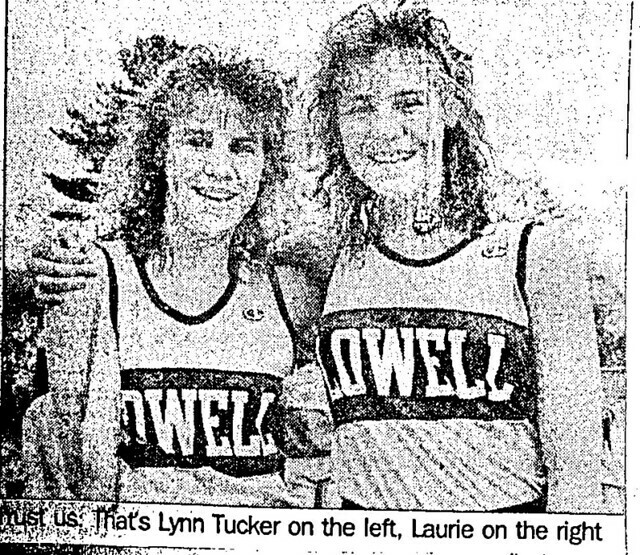 A member of University of Massachusetts at Lowell’s school record 4×800-meter relay team (again teaming up with her sister Laurie), Lynn was a key team member of the Riverhawks’ ECAC Cross Country and Indoor Championship teams in 1994. 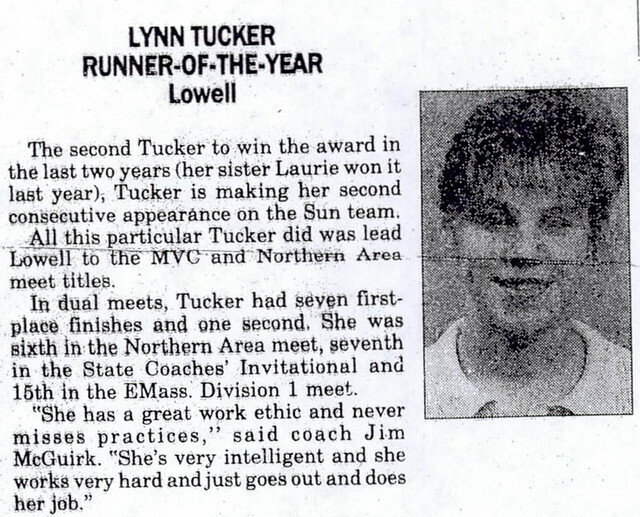 Along with her sister Laurie, Lynn received the University of Massachusetts at Lowell Athletic Scholarship Award at Commencement, honoring them both as the highest ranking student-athletes during their 4 years at the University. 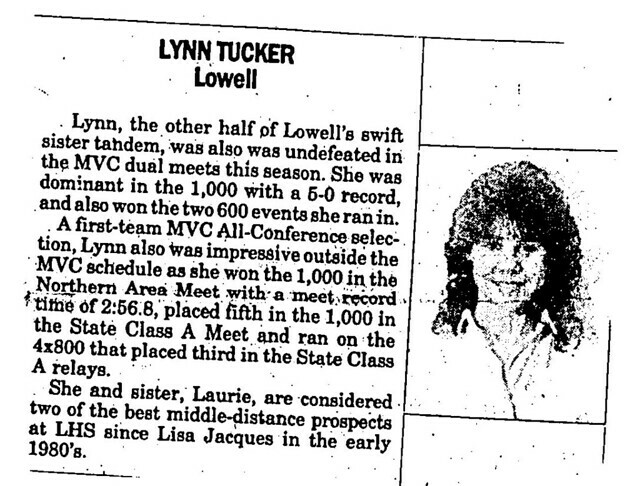 Lynn joins her husband Kevin Rourke and her sister Laurie Tucker Descheneaux in the LHS Athletic Hall of Fame.